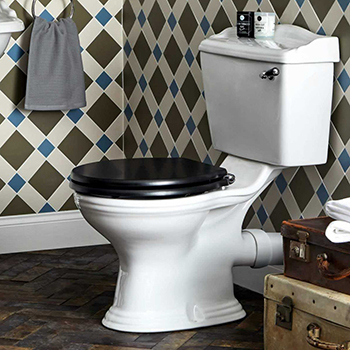 Trading Depot are excited to offer the full range of Bayswater, London bathrooms. 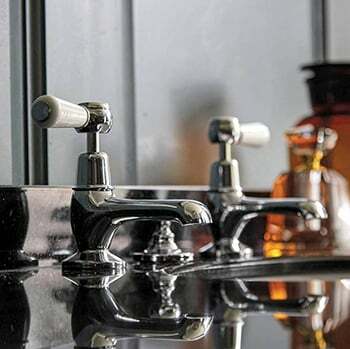 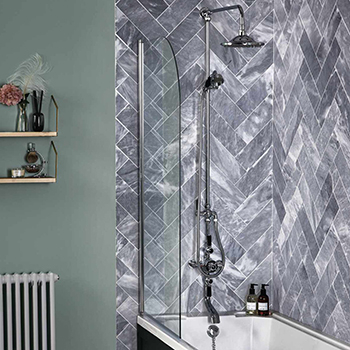 Bayswater have produced a range of beautifully designed Taps, Valves, Ceramics and fixings drawn from the design sensibilities of the Victorian era. 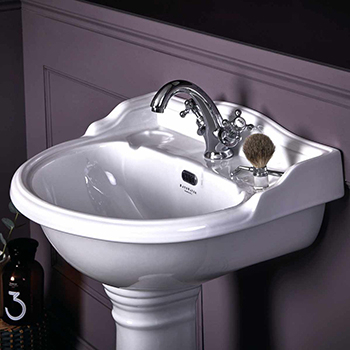 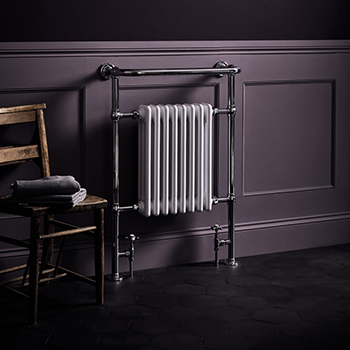 Porcelain, brassware and muted tones conjure a forgotten era of elegance and technological excellence with luxurious chrome finishes that highlight aesthetic and functionality. 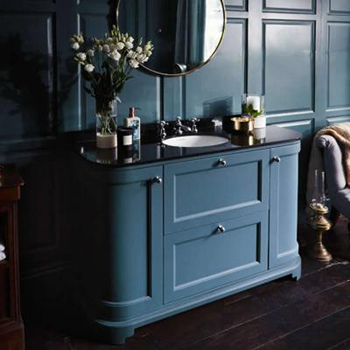 Founded in the partnership of several of the industries prominent names, Bayswater was established with one clear goal; to celebrate the decadence of a trailblazing era with the comfort and control of 21st Century technology and expertise. 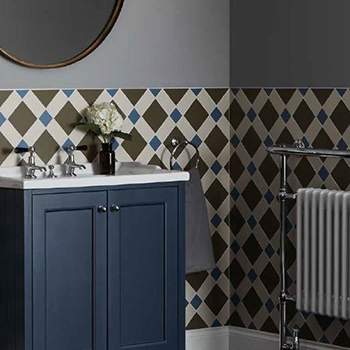 The entire Bayswater range is manufactured in Britain and supplied with a minimum 5-Year manufacturers guarantee for assurance that safety and quality are accounted for.